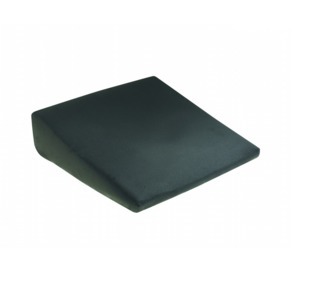 A branded coccyx cushion designed to reduce the pain and pressure over your tailbone. 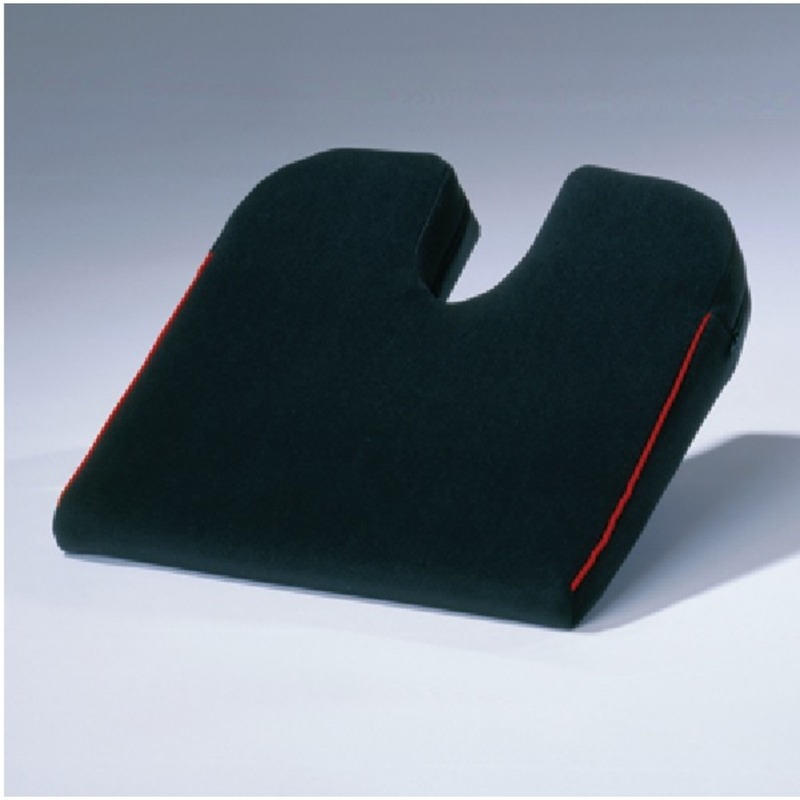 Harley are a leading brand and this cushion has many features to help reduce pain while sitting. A damaged or bruised tailbone is a common injury and can be incredibly painful when sitting down due to direct pressure to the coccyx and surrounding ligaments and soft tissues. Relieving direct pressure not only significantly reduces pain but also assists with your recovery and such devices are recommended by many health care professionals in the treatment of tailbone injuries. 14 x 14 x 2 3/4"
Very quick service. 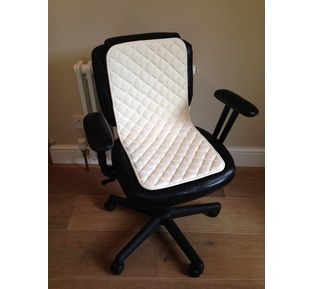 The cushion is wonderful - excellent support and comfort. I can drive again without any pain. Dear Marsha, I like the term 'wonderful' it kind of sums up my mental picture of someone who has just been relieved of a lot of pain! I'm glad to hear you are pleased with your purchase and thank you for taking the time to share your experience. I would recommend this company as customer service was excellent. I ordered the wrong cushion by mistake and emailed the company to explain. Nothing was too much trouble and the exchange process was quick and hassle free. Bought this on advice of my Chiropractor. It is very well made and looks good also. It definitely reduces the pressure just where its needed. Product is good. Service was good. Pain is now good. Definitely gets 5 stars. This truly helped me retain my sanity after landing on my tailbone. It reduced the discomfort when sitting by at least 90%. 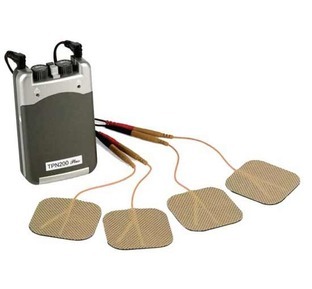 "The TPN200 Offers 4 electrode pain relief using its Dual Channel function. It safely promotes relaxation and alleviation of pain without the use of any kind of drugs"
"A very simple and effective way of reducing spinal pain and muscular fatigue whilst sitting"